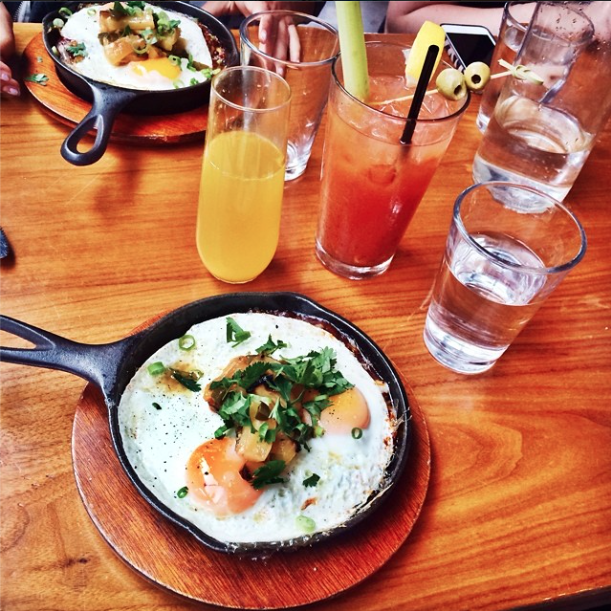 Here are my top 6 brunch spots to check out this summer. 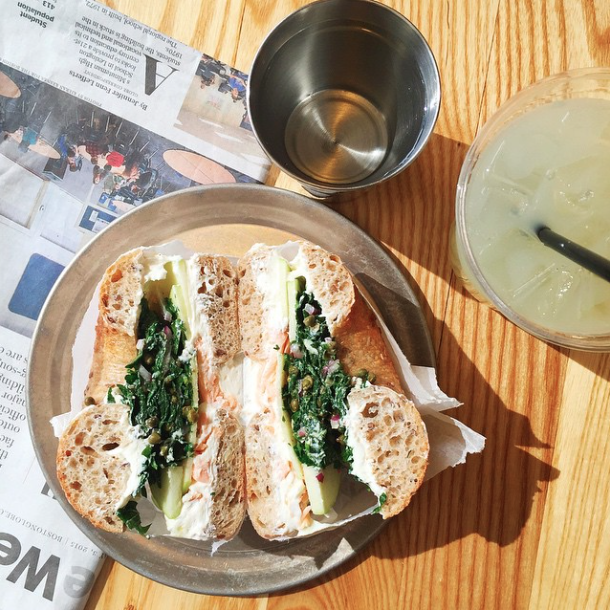 In the mood for a good and filling bagel? Search no more, Bagelsaurus is here for you. This cool bagel shop in Porter Square not only has extremely gourmet shmears and toppings, it also features a very cute logo. Try the Hot Smoked for a twist on the typical cream cheese and salmon combo. Or the Eggspanola for a yummy egg filled bagel. Or better yet, go all crazy and make your own invention. Get there early because these babies sell out! With their five locations around Boston there is really no valid reason not to go here. 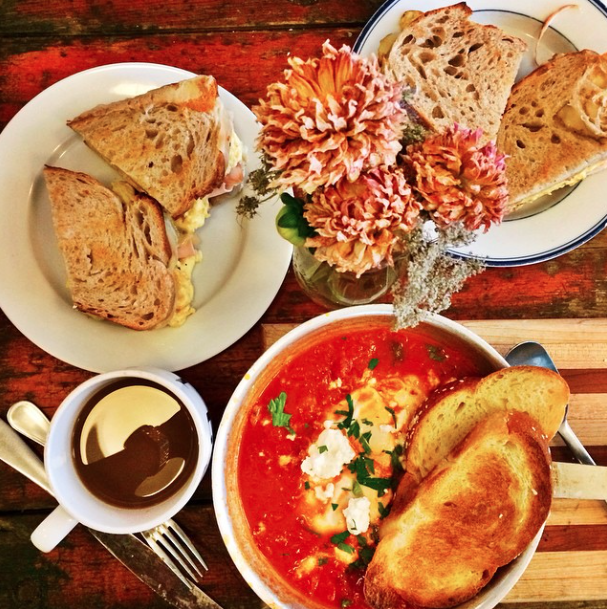 Their shakshuka (a common mediterranean breakfast with poached eggs), muesli, pastry baskets, breads, and tarts are sure to satisfy your foodie dreams. Not enough time to have a full-blown meal? Don’t fret–get a quick pastry or tart, a warm cappuccino and you are set. Want to know more? Check out my post! Not surprisingly, Boston’s South End features some of the absolute best brunch restaurants. With live music and cozy seating indoors and some great seating outdoors (when the weather permits, of course) Beehive makes for one hell of a hangout spot. Pretty ideal for a romantic date as well. Go here for lunch or dinner if you can’t make it to brunch, all their food options are extremely yummy. What could be better than breakfast in an old-fashion skillet, right? Area Four offers just that with the addition of some pretty awesome and very alcoholic bloody marys. Hop on over on a late sunday afternoon or really whenever you’re in the Area (get it?). Want to know more? Check out my post! The bright and colorful decorations, along with its marvelous variety of food and spices teleports you to the great parts of the Middle East. Imagine the set of Aladdin, but even better! 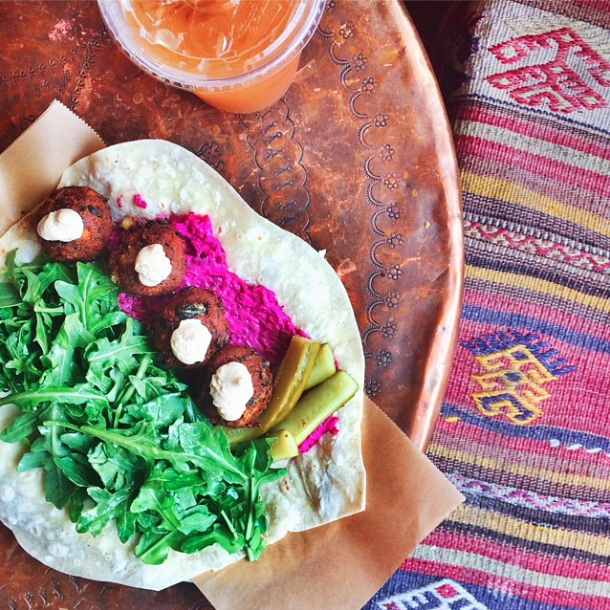 Get there early to experience a unique and delicious breakfast or go for the lunch and try their high-quality and quite healthy falafel. It might be a little out of the way-but it is totally worth the trek. Want to know more? Check out my post! 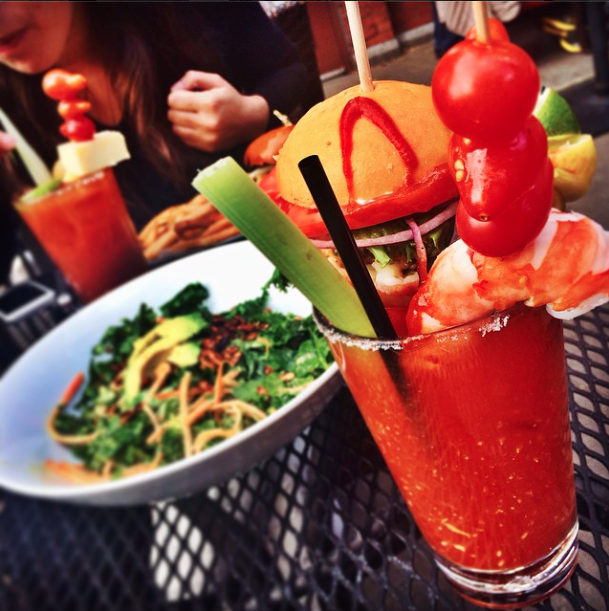 Have you ever wished your bloody mary would account for your whole meal? Well now it can. Go to the MET for a perfect boozy brunch and ask for the ‘make your own bloody mary menu.’ Trust me, who won’t regret it. Under 21? 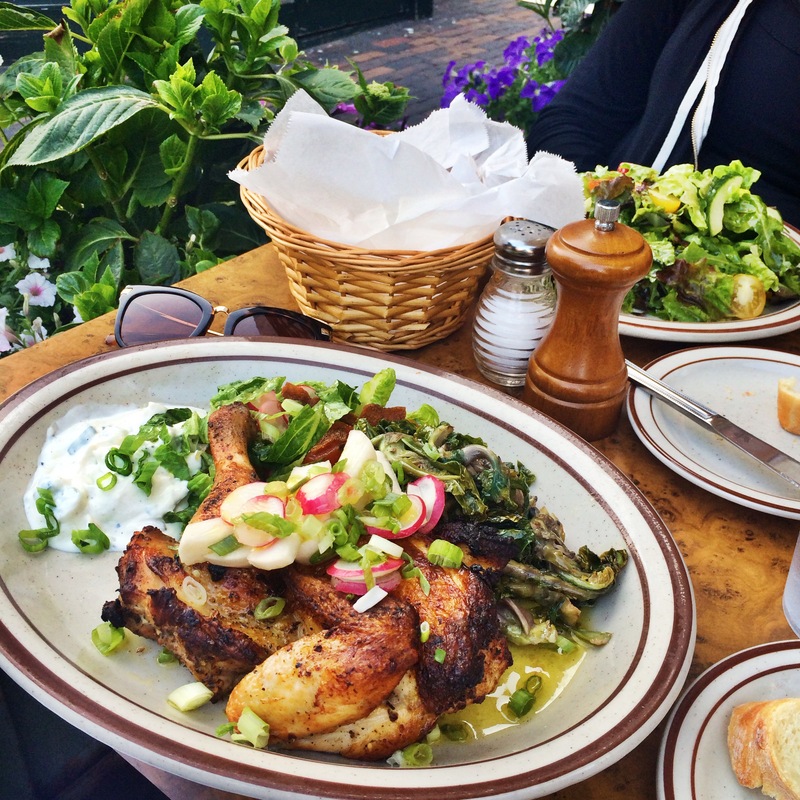 Have no fear-their food is also pretty spectacular. Satisfy your craving with their wide variety of burgers, salads and typical breakfast goodies.